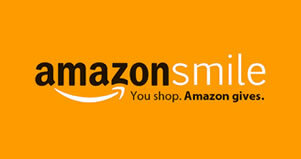 AmazonSmile is a simple and automatic way for you to support our organization every time you shop, at no cost to you. When you shop at smile.amazon.com, you’ll find the exact same low prices, vast selection and convenient shopping experience as Amazon.com, with the added bonus that Amazon will donate a portion of the purchase price to your favorite charitable organization. 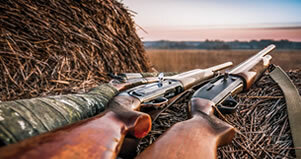 Friday February 22rd we will be holding our annual gun raffle at our main hall on Lockport Rd. Doors open at 5:30 with dinner starting at 6:30. The $20 donation gets you a chance to win over 20 guns, dinner, snack and refreshments. On April 28th we’re asking potential volunteers: “Is there a fire in you?” Stop in to our main station for details on what we do and how to become a member. 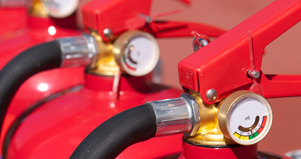 Fire extinguishers can be a small but important part of the home fire safety plan. They can save lives and property by putting out a small fire or suppressing it until the fire department arrives. But there's an important addition to that statement: Don't even think about buying a fire extinguisher until you've already got working smoke detectors and a good home fire evacuation plan. Interest in volunteering? Shawnee Volunteer Fire Co. has several different levels of membership, from our junior firemans program, active fire fighting, ladies auxiliary or social, we have the perfect opportunity for everyone.